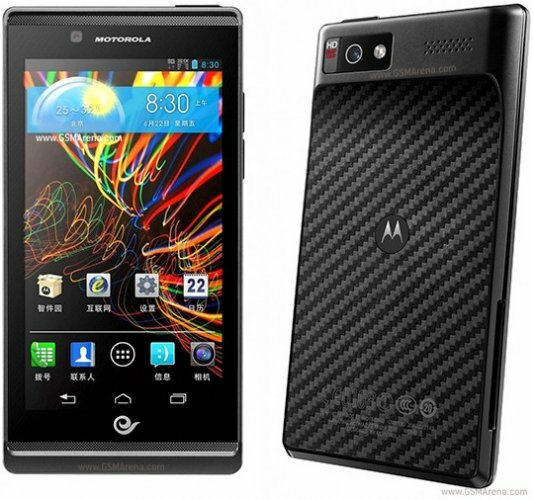 Motorola RAZR V XT889 is an Android set, that is released in 2012 June in Pakistan. Its thickness is 8.4 mm. It is available only in Black colour. 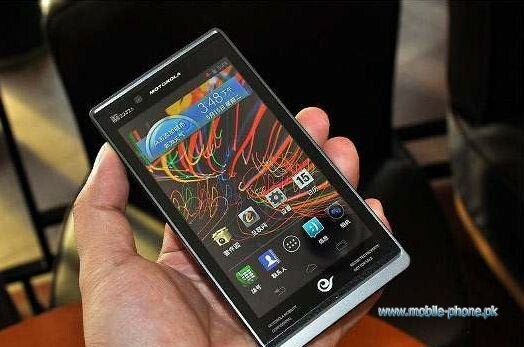 RAZR V XT889 has 4 GB ROM and 1 GB Ram. Its dimension is 128.5 x 65.8 x 8.4 mm. Its weight is 125 g and display screen size is 4.3 inch. It is a dual sim with the mini sim. 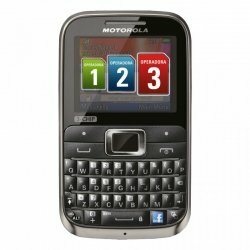 The price of Motorola RAZR V XT889 in Pakistan is 32900 Rs. 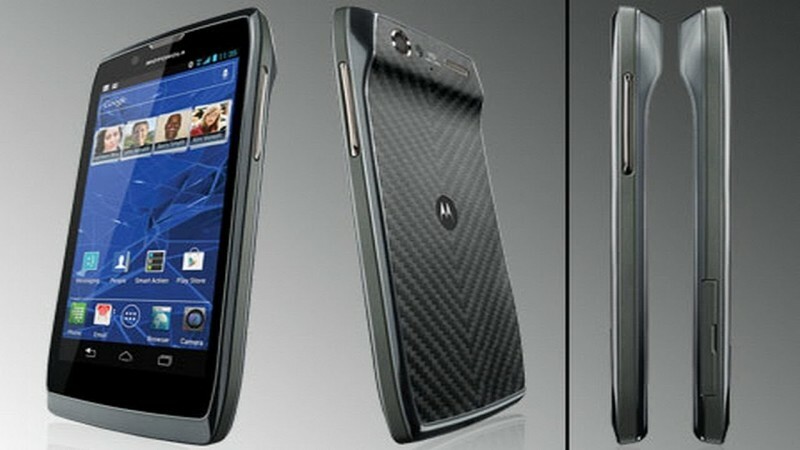 If you are looking for Motorola RAZR V XT889 specs, features, photos, and unboxing videos then you can find them here. 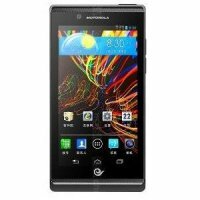 You can also find the public opinions and buyer reviews of Motorola RAZR V XT889 here.